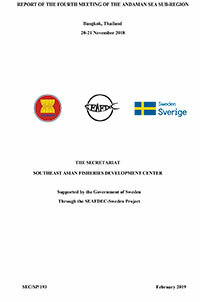 The Signing Ceremony of the Arrangement for Scientific and Educational Cooperation between Japan Fisheries Research and Education Agency (FRA) and SEAFDEC was held in Bangkok, Thailand on 22 January 2019. 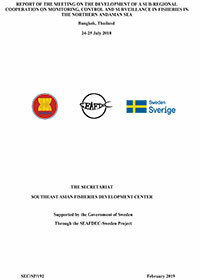 Signed by the President of FRA Mr. Masanori Miyahara, and SEAFDEC Secretary-General Dr. Kom Silapajarn, this Arrangement covers the period of five years from the signing date with the objectives of developing scientific and technical cooperation, as well as academic and educational cooperation in various fields that are of interest to the two organizations. 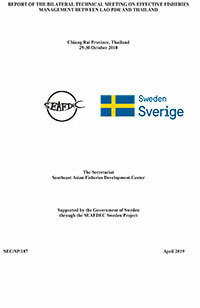 Other areas for collaboration if required are subject to further discussions. 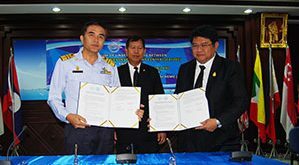 The Signing Ceremony was witnessed by the Chiefs and Deputy Chiefs of SEAFDEC/TD, AQD, MFRDMD, and IFRDMD, officials from the Department of Fisheries of Thailand, and staff of SEAFDEC Secretariat and TD. 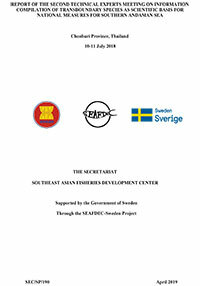 SEAFDEC since mid-2000s has established Arrangements for cooperation with the Japan Fisheries Research Agency (formerly FRA) and National Fisheries University (NFU). 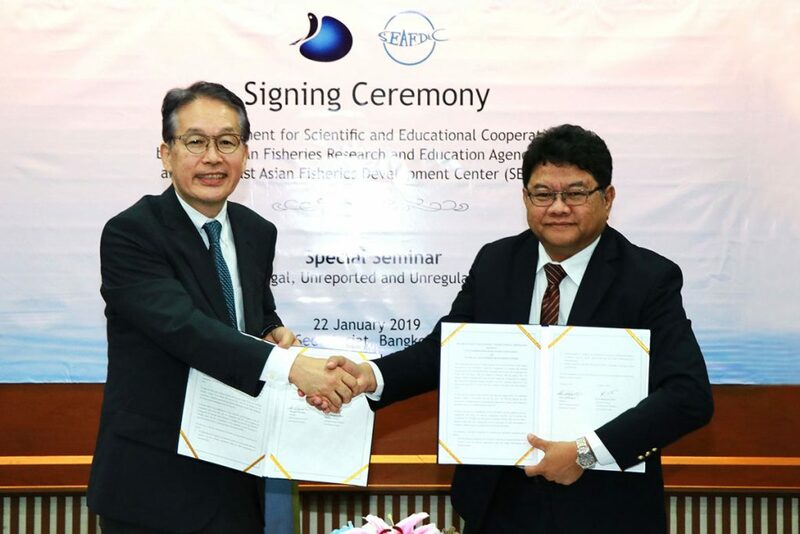 As these two agencies were recently merged into the new Japan Fisheries Research and Education Agency, this newly signed Arrangement also signified merging of collaboration between SEAFDEC and the two agencies that have existing collaboration with SEAFDEC. 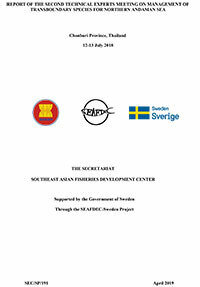 Held in conjunction with the Signing Ceremony was the Special Seminar on Combating Illegal, Unreported and Unregulated (IUU) Fishing. 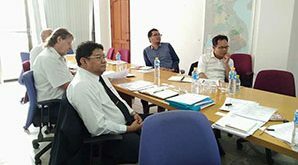 During the Seminar, presentation was made by Mr. Miyahara on the Scientific Monitoring of IUU Activities and Their Impacts on Fish Stocks; while Dr. Kom presented the IUU Countermeasures in Southeast Asia.